Standard & Poor's warned Tuesday it could cut the credit ratings of a number of the world's largest economies if their governments don't curb rising health-care spending and other costs related to rapidly aging populations, according to media reports. Highly rated countries among the Group of 20, such as the developed economies of Europe, the U.S. and Japan, are likely to suffer strains on their pubic finances as aging populations tax health care and social services over the next 40 years, Reuters reported. "Steadily rising healthcare spending will pull heavily on public purse strings in the coming decades," S&P analyst Marko Mrsnik wrote in the report. "If governments do not change their social protection systems, they will likely become unsustainable." Longer life spans and falling fertility rates in much of the developed world mean that an increasingly larger older population must be supported by a smaller work force. At the same time, health-care costs are far outpacing the rate of inflation. As Reuters notes, Japan's population is expected to decline by 30 percent by 2060, with two out of every five people turning 65 or older, according to official data. At the same time, the nation's spending on pensions and health care is expected to reach nearly about $1.4 trillion this fiscal, or roughly 22 percent of Japan's gross domestic product. S&P's warning comes amid a slew of downgrades tied to the more proximate concerns of the European credit crisis and ballooning U.S. debt. 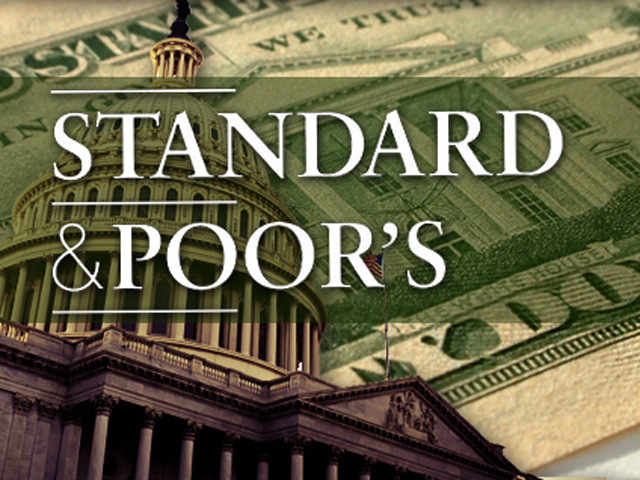 In an unprecedented move last summer, S&P cut the federal government's credit rating. In mid-January, the agency stripped France of its long-cherished triple A rating amid a broader downgrade of nine European nations. Lower credit ratings on a nation's sovereign debt drive up the country's borrowing costs. Demographic changes won't be the only factor in creating unsustainable health-care costs, Reuters reported. New technologies and broader health-care coverage may account for as much as two-thirds of the projected increase in health-care spending, according to a study by the International Monetary Fund cited by S&P, Reuters reported.